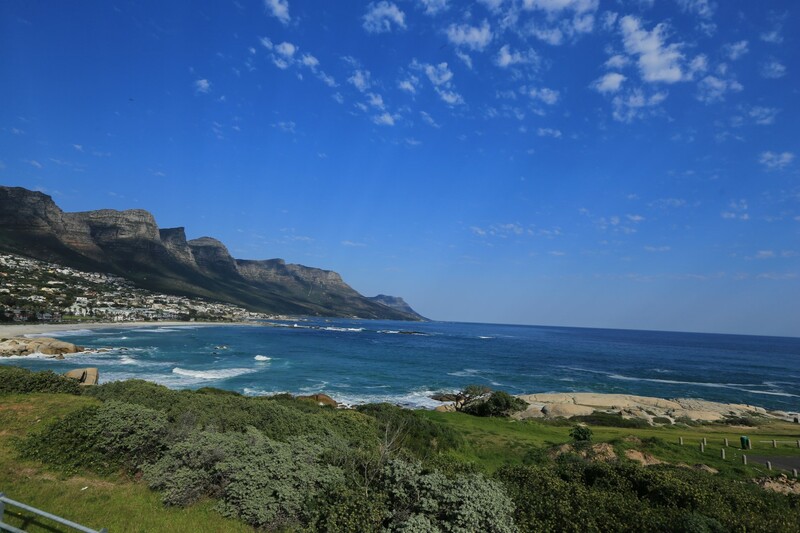 We were in South Africa in June, we started in Capetown. 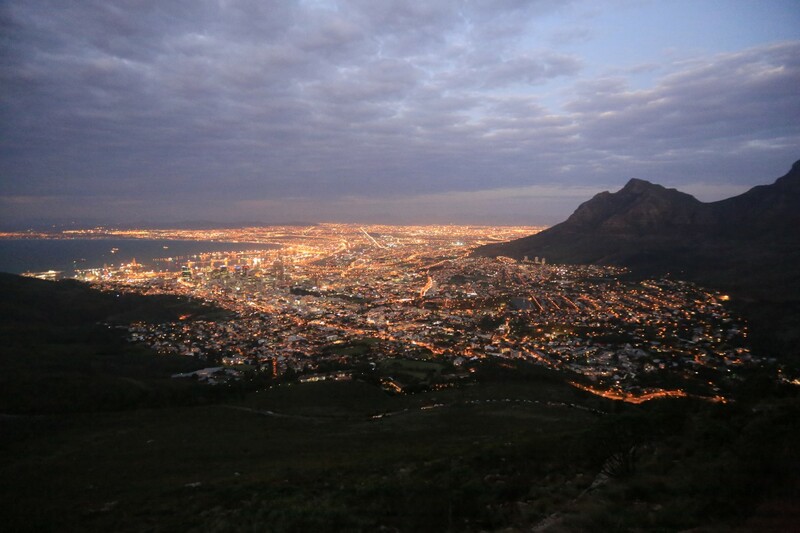 Here’s a picture of what Capetown looks like from the vantage point of “Table Mountain” which rises up just out of downtown and has amazing hiking and a cable car to get you there is you don’t want to hike. South Africa and Capetown in particular surprisingly was the place most similar to Southern California that we have visited yet. We weren’t expecting this but we were happily surprised. After being surrounded by foreign languages for months maybe we both felt a nice comfort point with everyone speaking English. 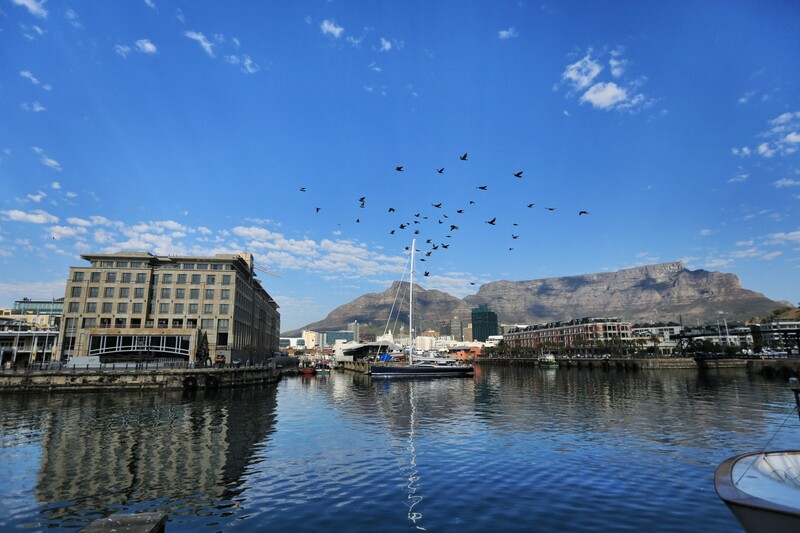 Capetown is an absolutely gorgeous place with beaches, mountains, a seaport and more. In South Africa although driving is on the other side of the road, the infrastructure is good and the people drive reasonably sanely. I felt safe in a rental vehicle which is something that I can’t say I had felt completely in the past few months. 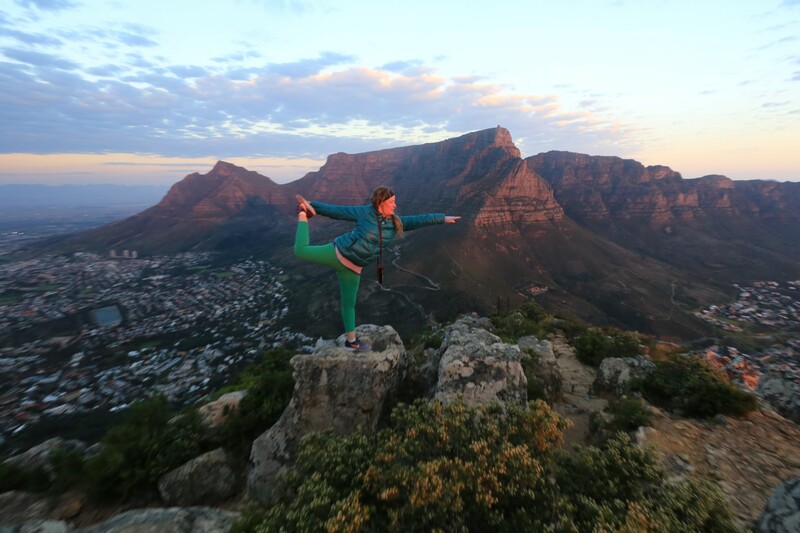 After months of eating all sorts of delicious food in we weren’t expecting South African cuisine to be a high point. 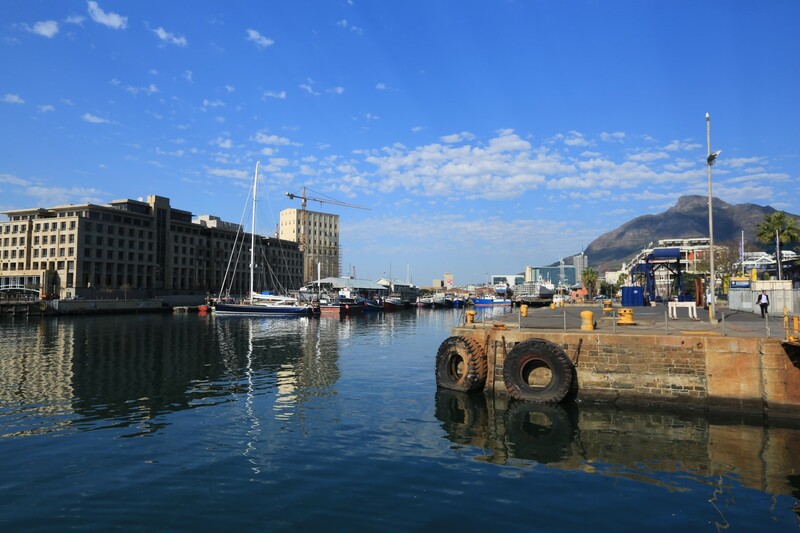 As it turns out Cape Town cuisine is much like American Cuisine – it’s a great variety of food from all over the world. There are craft beers, artisan breads, fusion restaurants with five star flavors, thai restaurants, etc. 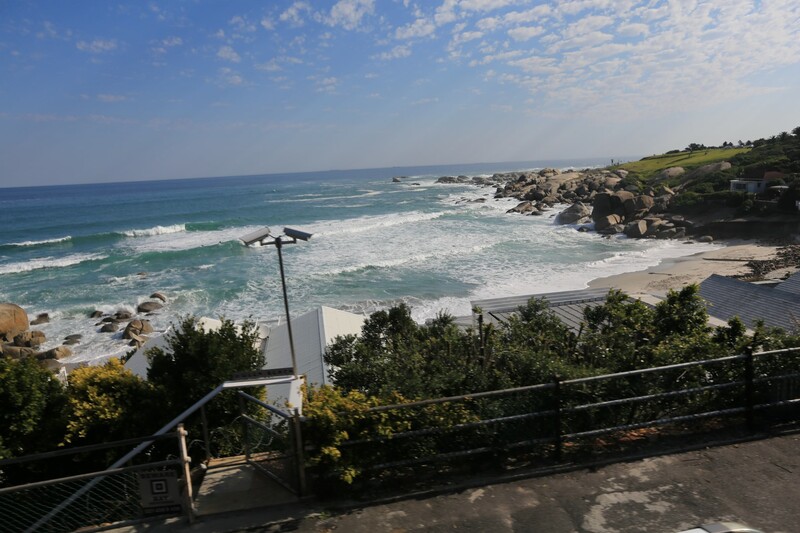 Unlike so many other places which do one thing and do it well, here in Cape Town you could get a broad range of modern (I guess “American/California”) cuisine and have it feel like you are in the Untied States. 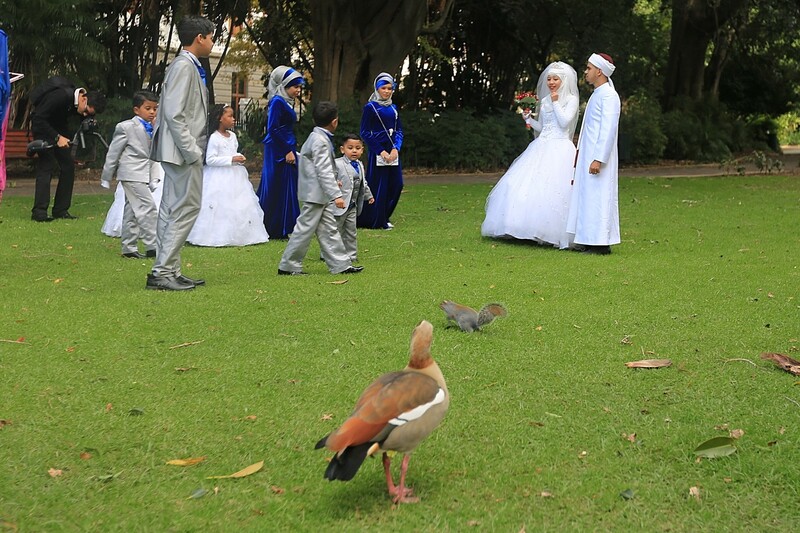 The next pictures aren’t really much about Cape Town or South Africa in general but I did run into this wedding in the park in Cape Town and the couple looked so great I took some photos – and then a duck stole the show. And another completely random thing from that park in Cape Town – an albino squirrel. 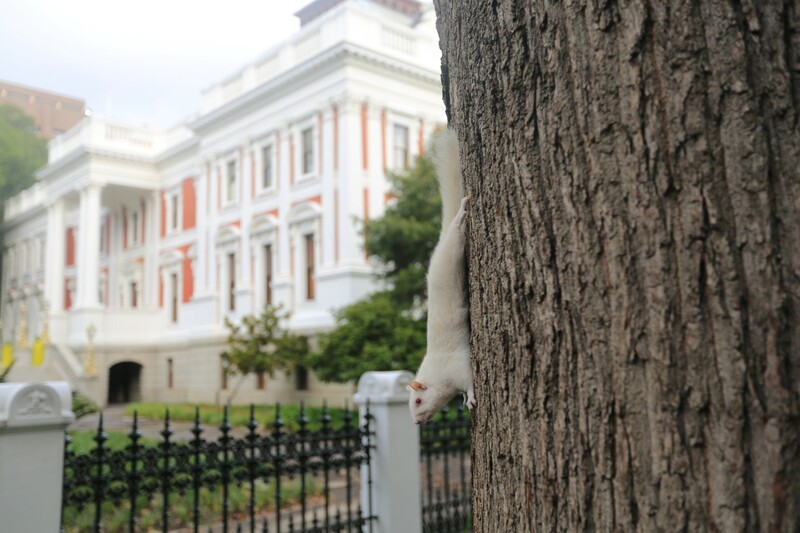 The famed albino squirrel of Cape Town. 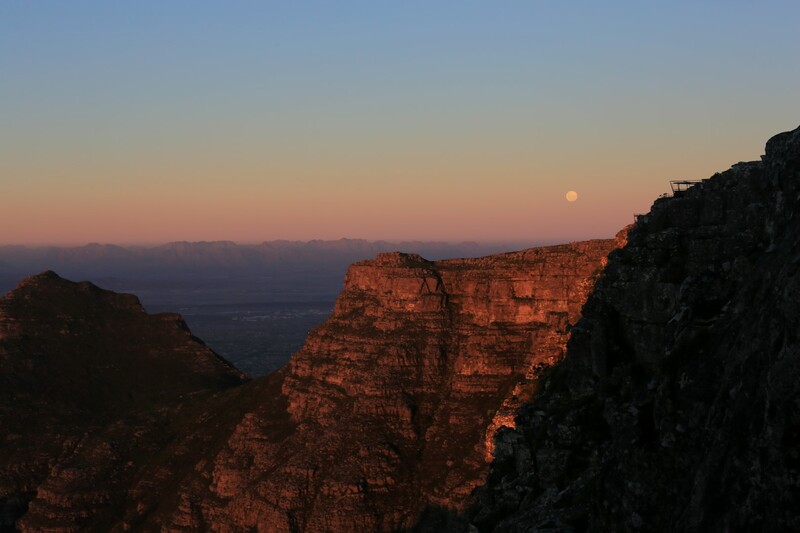 In the photos below the moon rising over Capetown and the sun is setting over Capetown as well. 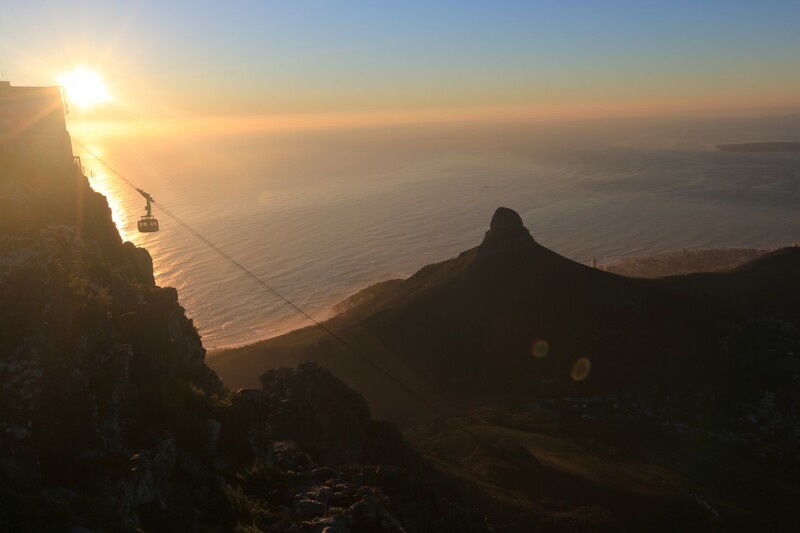 Similarly the sun is setting on this blog post as I am out of time and I promised myself I would post something! 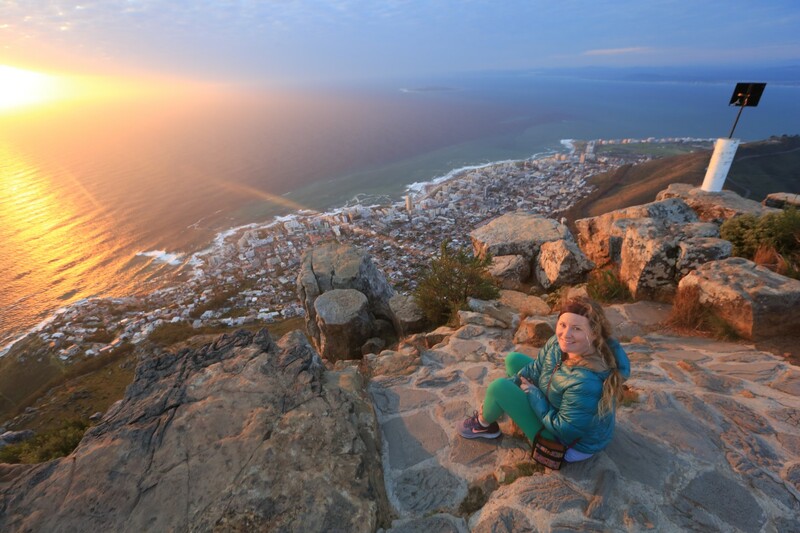 I have said not enough about what a great place that Cape Town is and haven’t even remotely touched on the downside but I am pressing the “post” button. 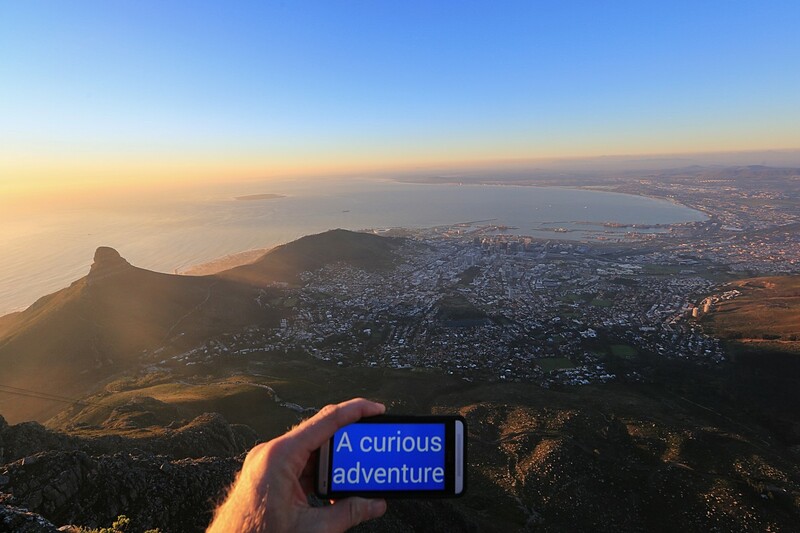 Hope you enjoyed the pictures – we really loved Cape Town – it’s a far journey from home but it was well worth in and I plan to blog at least one more blog about South Africa. So glad to see the newest blog. 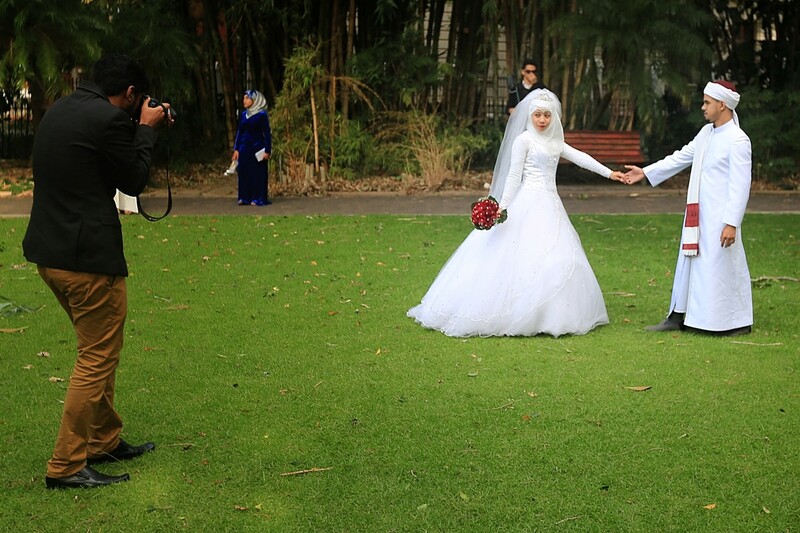 Maybe someone will take a picture of the two of you together but of course you’d have to be careful who you asked. 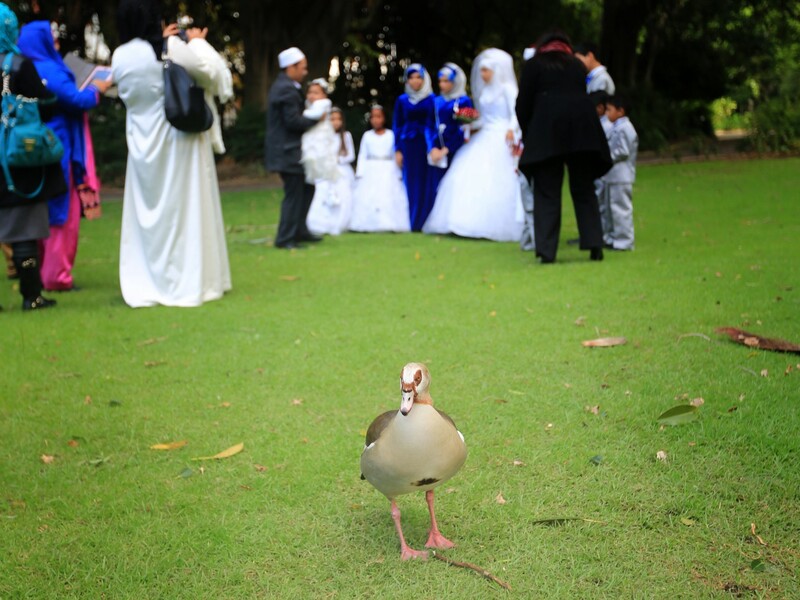 After Istanbul you must be wary of others. Sorry we haven’t been able to talk to one another but one of these days we will. What’s your next stop. ← My unfortunate conclusion? Slovenia is fake.